You are here: Home / Elite Textile Care: Keep It Clean! 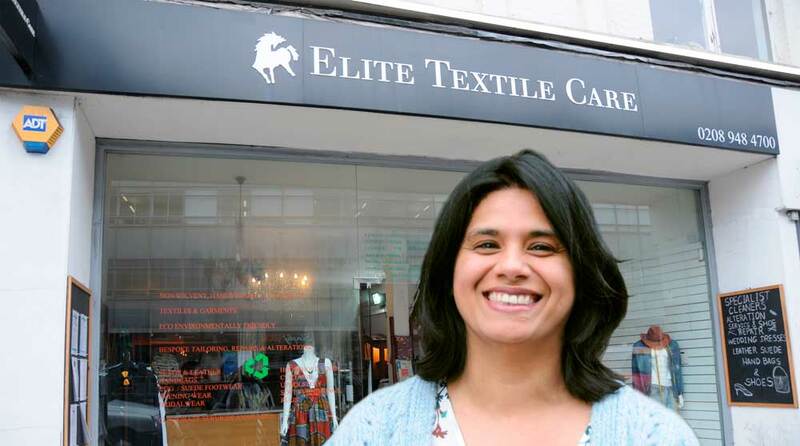 Go behind the scenes at Elite Textile Care and you’re struck by the Tardis-like nature of the premises. 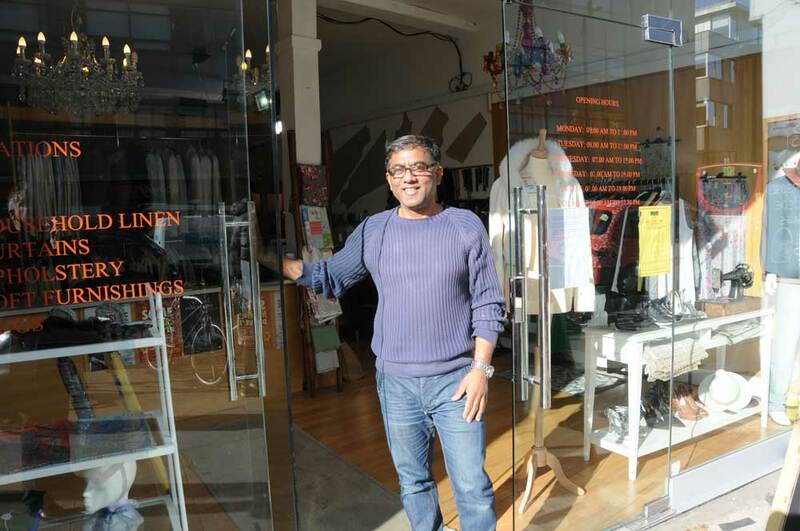 Behind the counter there’s a huge room – and that’s exactly what prompted owners, Ravinder and Menon, to expand their dry cleaning operation to include bespoke tailoring, alterations and even a retail area in which the public can sell their pre-used clothes. 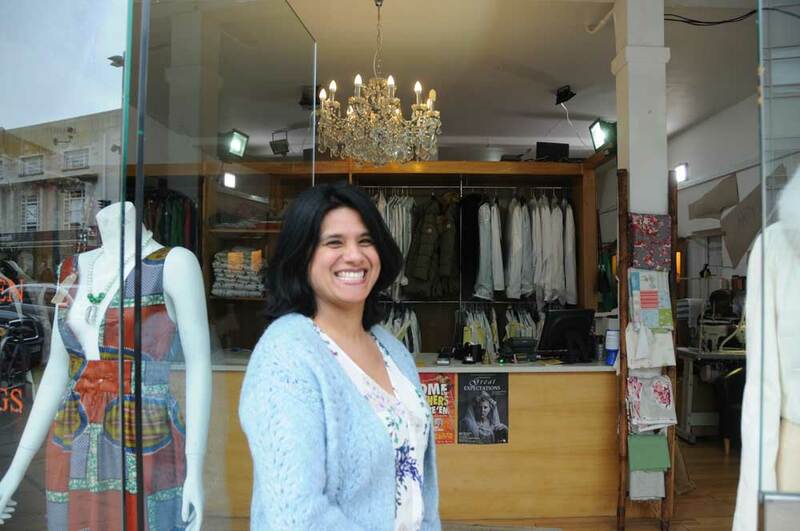 To make the most of their space, the husband and wife team has started allowing clients to sell clothing – it must be in good condition – that has been gathering dust in the wardrobe. 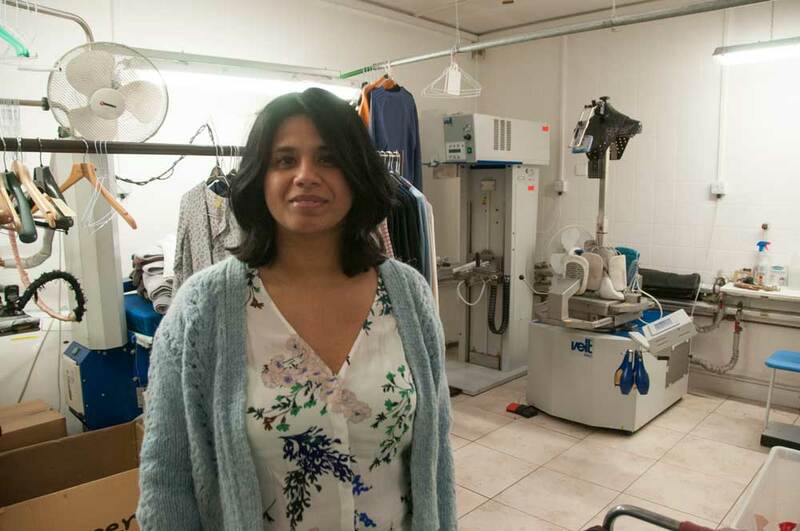 ‘It’s a 50:50 arrangement and we keep items on the rails for three months,’ says Ravinder. ‘And if someone finds a dress in a size 12 but needs it in size 10, we can do the alteration.